Showing results by narrator "Mary Killen"
I loved every moment. Fantastic! 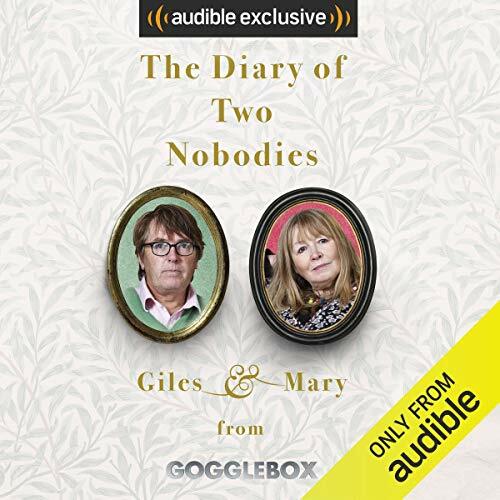 Giles Wood and Mary Killen - better known as 'Giles and Mary off of Gogglebox' - joined us in the Audible Studios to discuss their debut audiobook The Diary of Two Nobodies. 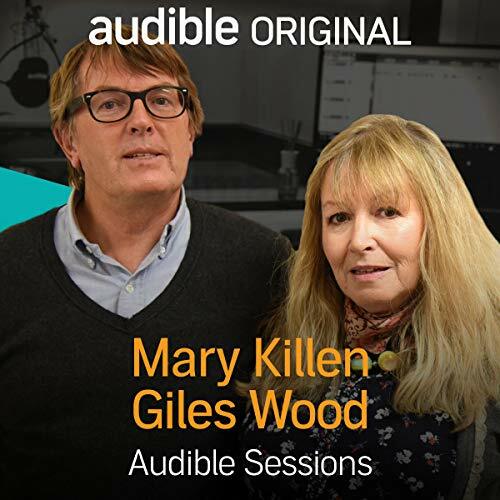 Believe it or not, they have a life outside that Channel 4 smash-hit programme: Giles is a brilliant artist and Mary a prolific author and journalist. They spoke to us about how they ended up on Gogglebox, what the most annoying things about each other are and the unusual term of endearment they use for each other.